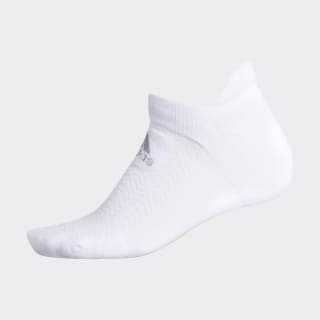 Breathable no-show socks designed with arch support. Walk the links in comfort. These golf socks are built with a cushioned sole and a raised heel. They're made of moisture-wicking fabric to keep you dry throughout your round. Midfoot compression with arch support provides stability on every drive. The no-show length offers a sleek look.